Do I Really Need an Estate Lawyer? With so many services and websites promoting do-it-yourself options these days, it’s tempting to think that you can handle the majority of your estate planning needs on your own. These services make it seem like a basic approach to managing your estate will completely protect you. There are two primary problems with this approach: it assumes that one size fits all (and this is rarely the case with individual situations or with state laws) and the margin for error is quite large. In fact, errors made in these “do it yourself” approaches could end up invalidating what you thought you were planning for. If you do not follow state laws with regard to your estate, your loved ones may be the one paying the price down the road. Even if you want to start with a base document to have a lawyer review it, this is essential so that you know that your document is valid and complies with any necessary laws. 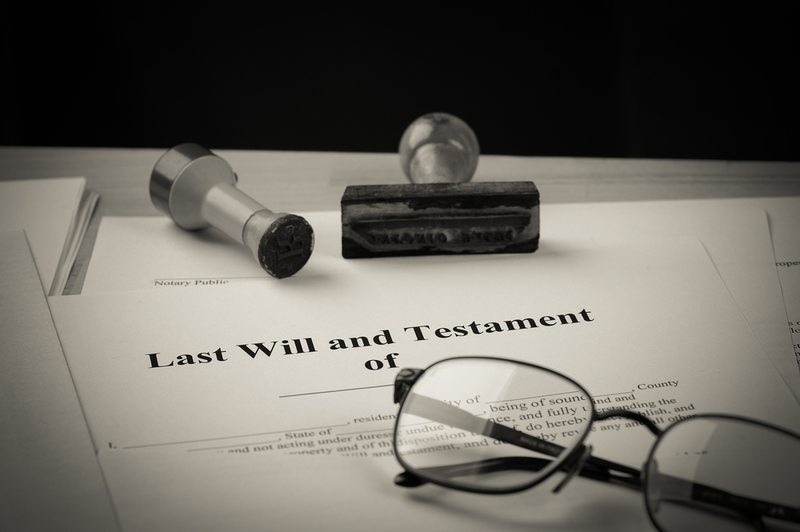 A good estate planning attorney can help you with more than the basic documents you need for estate planning, too. Someone in this position can help you plan ahead for the future by thinking about ways to successfully pass on your assets with minimal tax consequences. Having clarity in your plan also gives you a better sense of how what you’re passing on influences your loved ones or any charities you are leaving money to.